As tradition has it, once the votes are in and the outcome of the presidential election is determined, the losing candidate calls the winning candidate to congratulate him (or her) on his (or her) victory. Then, two respective speeches are given: a victory speech by the winner (addressing the nation as the new president-elect), and a concession speech by the loser (also addressing the nation, but more often focusing on his (or her) party). 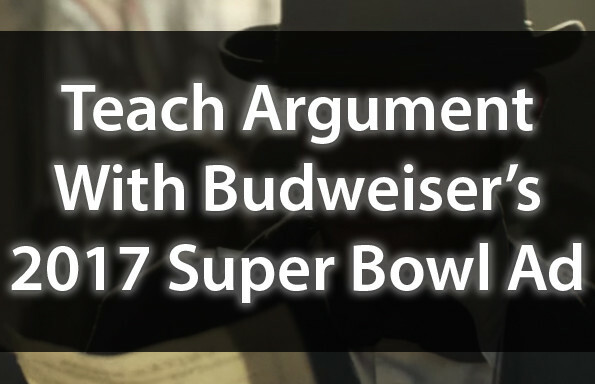 These speeches provide a very compelling (and timely) opportunity for rhetorical analysis. 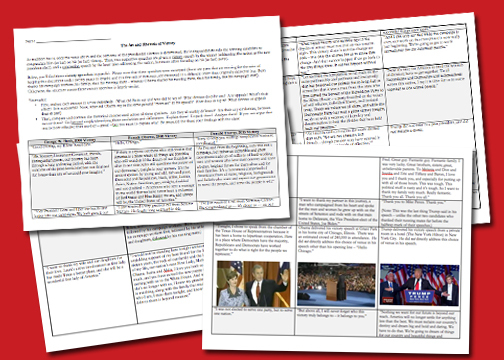 This lesson revolves around three victory speeches (Bush, Obama, Trump), organized in parallel to support students’ analysis. Additionally, extension materials are included and organized in the same manner but with corresponding concession speeches (Gore, McCain, Clinton). 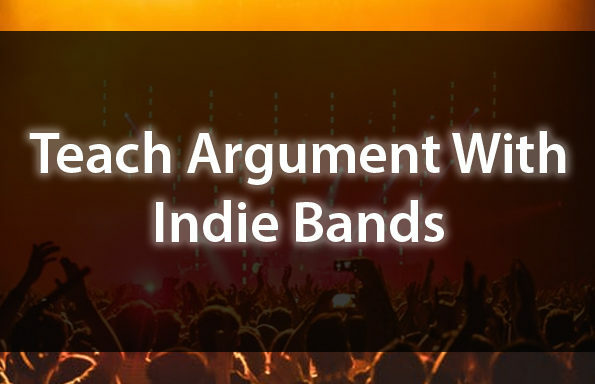 Grab this lesson now (in both PDF and editable Word Doc format) for on $4.99 — OR — Join the TeachArgument Community to gain instant access to ALL of our pop culture lessons and much, much MORE! 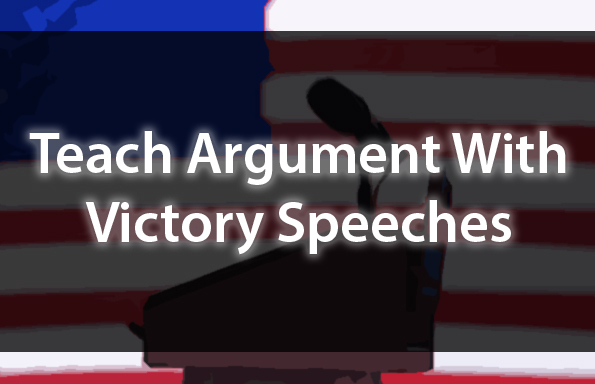 In these materials, excerpts from the past three victory speeches delivered by each president-elect (as well as the past three concession speeches delivered by the opposing candidates) have been aligned to help organize students’ efforts in analyzing language. This is intended to optimize a comparison of purpose, word choice, and rhetorical device. Two formats are included. The first spans five pages – which is far more convenient to photocopy and distribute, but does not provide students with space for notes and analysis. (No problem if you’re asking students to take notes in their notebooks, to discuss, or to take ownership of a particular row before presenting to the class.) 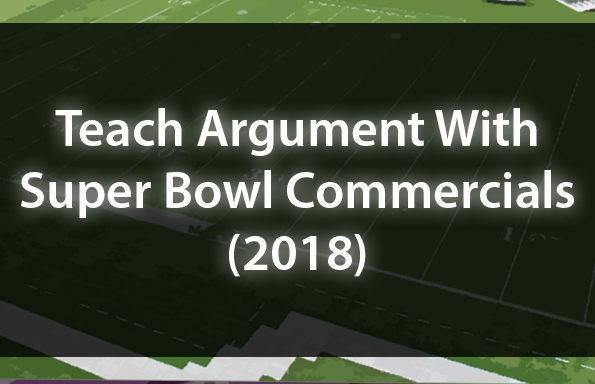 The second format does provide space for notes, analysis, and synthesis – but spans fourteen pages.